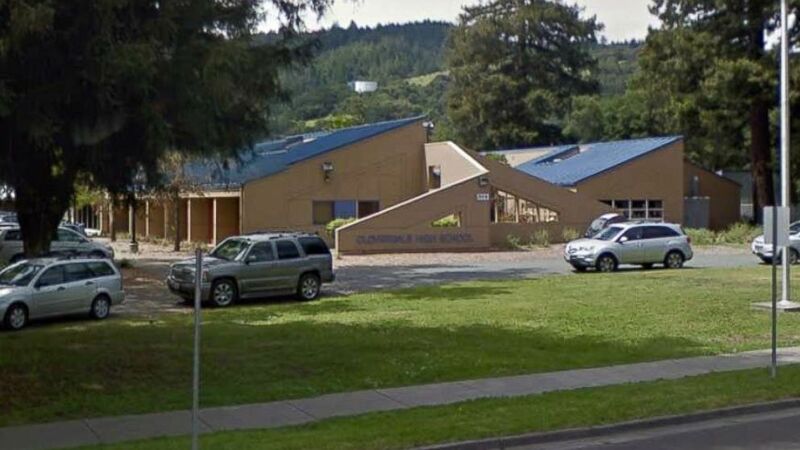 A California special education teacher is facing multiple charges for allegedly creating and refereeing a "fight club" inside his classroom, according to a statement released by the Cloverdale Police Department. On March 7, police officials were informed by Cloverdale High School administrators that Federico Vargas was using his classroom to secretly have students fight each other, said Sergeant Chris Parker in a statements released on March 10. "The fights occurred on multiple occasions over a period of time not yet determined, but isolated to Vargas' classroom," said Sgt. Parker. "Multiple student injuries were reported during the investigation, one of which required medical attention as a result of the fighting." One of the fights refereed by Vargas was captured on a student's cellphone, according to the statement. It's unclear if all the minors involved are special education students, said Jeremy Decker, the Cloverdale School District's superintendent. "But, we haven't completed the investigation yet," said Decker. Vargas, 41, who taught for the Cloverdale School District for eight years, was arrested on March 9 and charged with 13 counts of contributing to the delinquency of minors and five counts of endangering children, according to the statement. Vargas is out on bail, Sgt. Parker told ABC News in an email on Thursday. The police's investigation is still ongoing. Attempts by ABC News to reach Vargas by phone were unsuccessful. It's unclear if Vargas was assigned an attorney as of Friday.